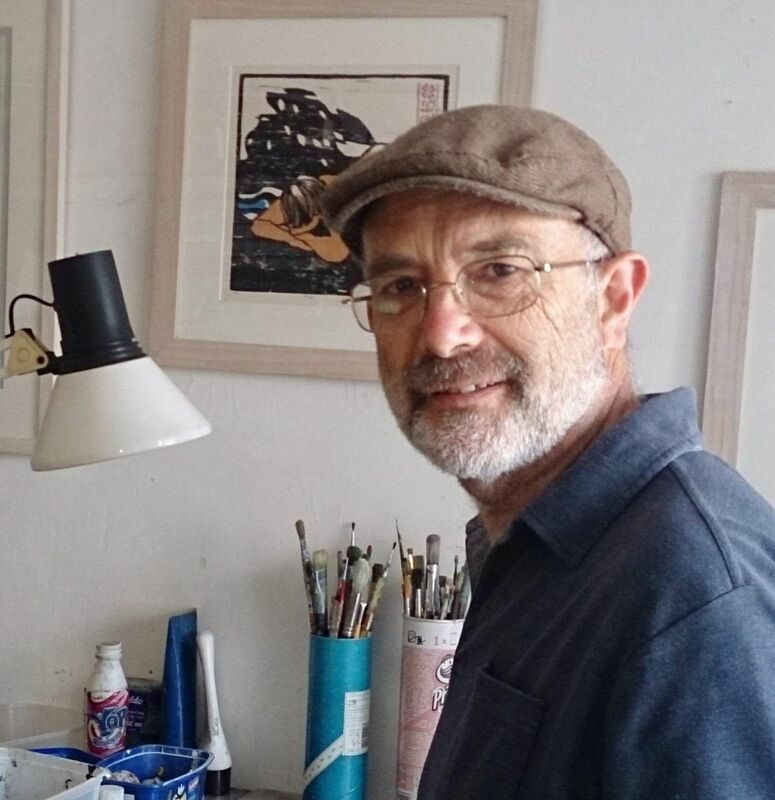 Cornish artist Lee Stevenson works in several different media including paintings in oils and watercolours, drawings in charcoal, monoprints and limited edition etchings and lino-cuts. Most work on this website is available for sale. Lee runs one and two day lino-printmaking workshops from his studio in Rosudgeon, near Penzance in Cornwall. Enquiries are welcome, and Lee's work can also be seen at the St Ives Society of Artists.